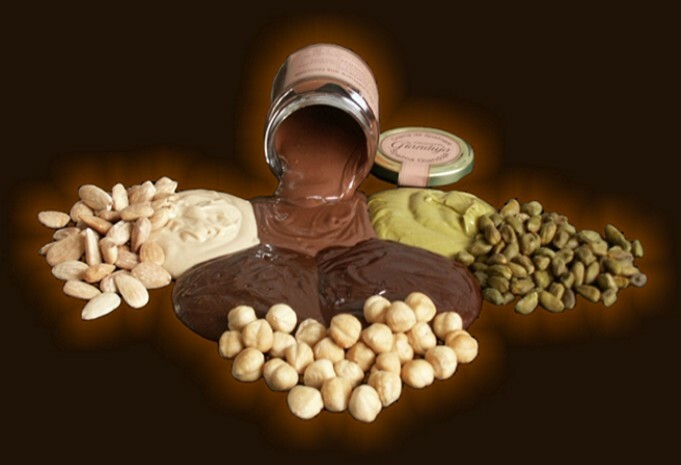 Spread cream flavored hazelnuts, manufactured with the best raw materials you can find on the market: P.G.I. 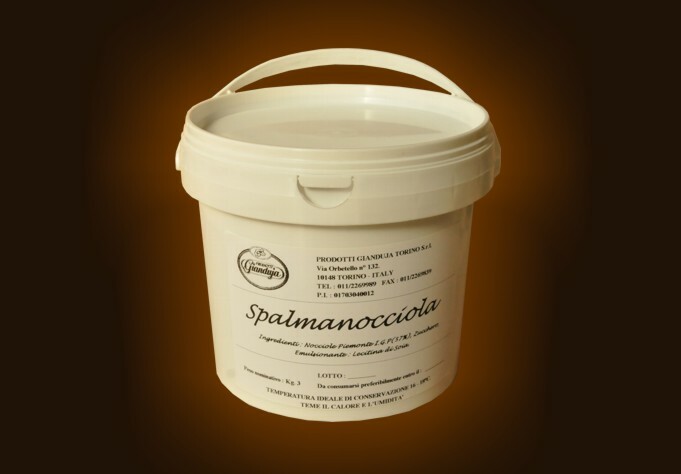 Piemonte hazelnut, selected Italian milk powder and cocoa. No fats, flavour or aroma are added. 6 kg. economy container. Ingredients : P.G.I. Piemonte hazelnuts (57%), sugar. Emulsifier: soy lecithin. Dimensions and weight : Diameter 300 mm. Height 400 mm. Weight : 6 Kg. Minimum order quantity: 6 Kg.